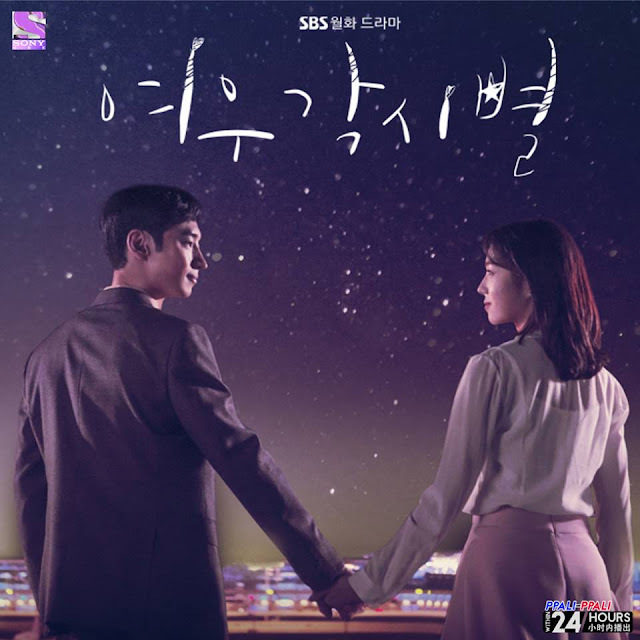 GOKPOP | Exclusive K-News in Malaysia & Singapore: Explore Seoul's Incheon Airport with Lee Je Hoon and Chae Soo Bin in ONE's Upcoming Drama "Where Stars Land"
Explore Seoul's Incheon Airport with Lee Je Hoon and Chae Soo Bin in ONE's Upcoming Drama "Where Stars Land"
Centered around Seoul’s busy Incheon Airport and its customer service department, ONE (Ch.393)’s upcoming series ‘Where Stars Land’ tells the story of an elite passenger services employee, Lee Soo Yeon (played by Lee Je Hoon) who is also a man of mystery man and his love interest, Han Yeo Reum (played by Chae Soo Bin) who is a rookie that frequently gets herself into trouble. 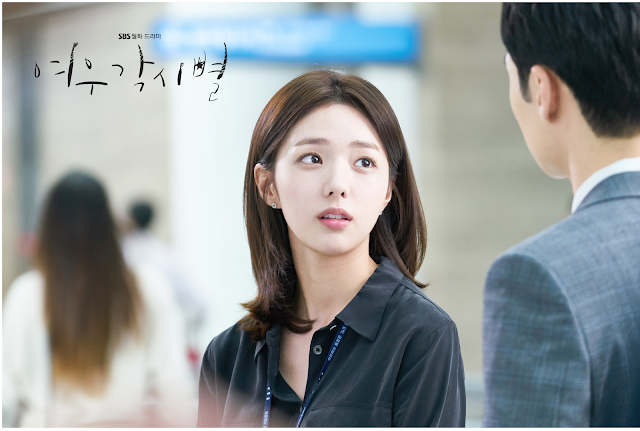 Delve into a series of suspense and romance as Soo Yeon helped Yeo Reum clean up after her mess. 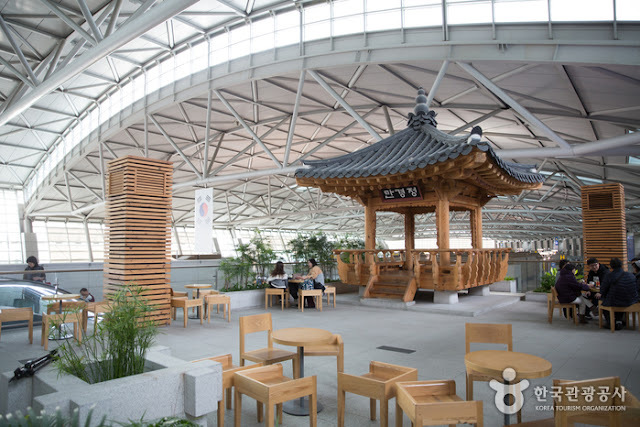 If you ever find yourself at Seoul or transiting at the Incheon Airport, look out for these attractions to enhance your travel experience! Located at 51.5 meters above sea level, the observatory deck offers a panoramic view of the airport and an extraordinary look at the runway. This quaint little street is built with giwajip (houses with tiled roofs) and jeongja (gazebo) so that tourists can experience the traditional Korean houses. 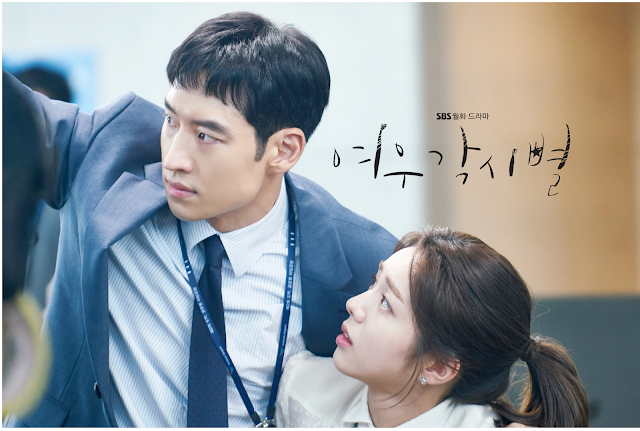 The Korean Cultural Street is a good place for respite before rushing to your next destination. 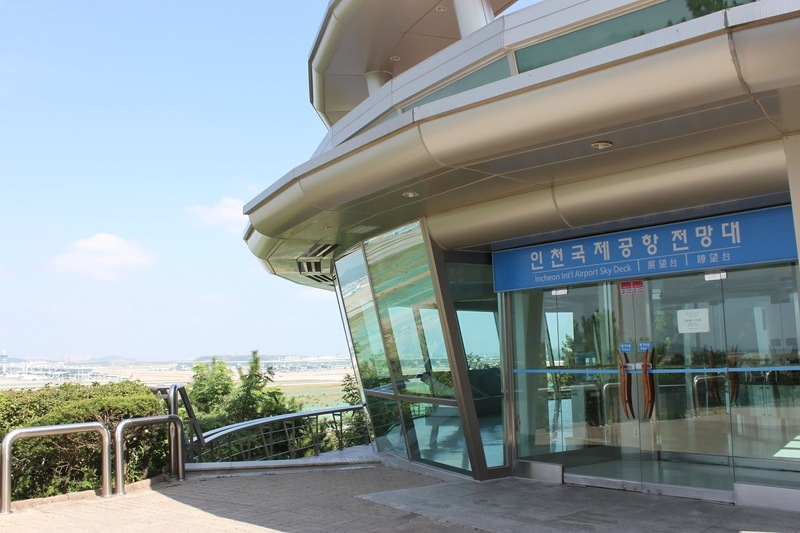 Did you know that there’s a museum in the Incheon International Airport? In cooperation with the National Museum of Korea, the Museum of Korea Culture is set up to promote the Korean culture and arts to the public. 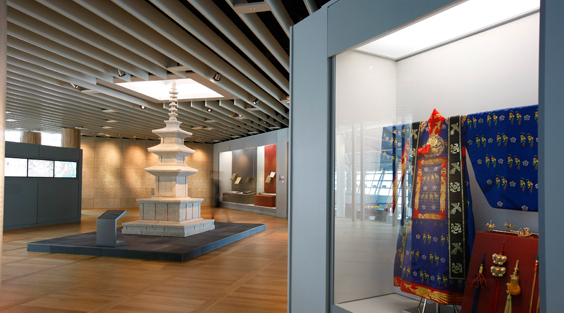 Passengers can find artifacts spanning 5,000 years that symbolizes the history of Korea. Tune in to ONE HD, every Tuesday and Wednesday at 8.10pm to catch ‘Where Stars Land’ and see if you’re able to spot any of these Incheon Airport’s attraction.